This week’s TGIF version of MRM’s Daily Bite features news from Wendy’s and DoorDash, Upserve, Danny Trejo, Hostme and Alacarte. Wendy’s and DoorDash are partnering to bring the fast food right to their door. 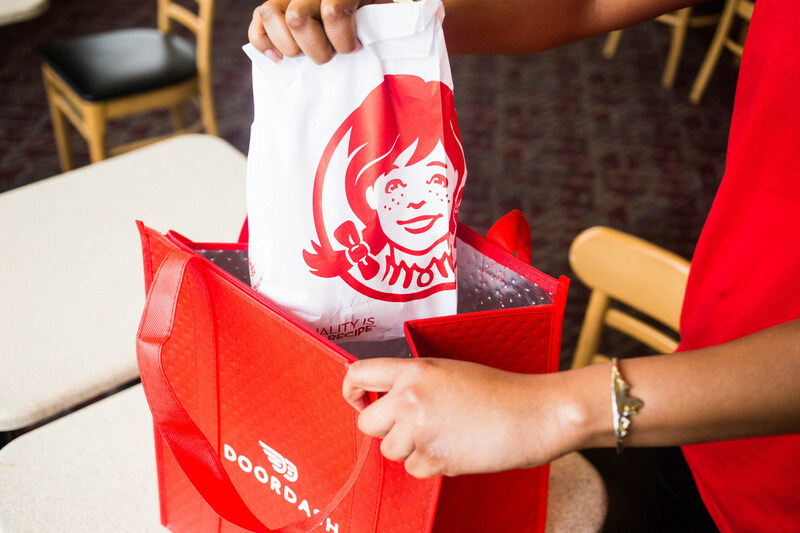 Wendy’s is partnering exclusively with DoorDash for delivery from Wendy’s serving 48 major markets nationwide and growing. Wendys teams with DoorDash to launch its first-ever delivery partnership to bring deliciously different food right to customers doors. Dashers, who deliver on DoorDash, use thermal bags to keep food hot or cold. DoorDash also limits the radius a customer can order from a Wendy’s restaurant to ensure food stays fresh and deliveries are as fast and efficient as possible. Wendy’s and DoorDash piloted a partnership earlier this year in Columbus, Ohio, and Dallas across 135 restaurants. Sales analytics, imported from the POS system, that lets owners compare results based on advanced categories like repeat customers and new sales. There was Trejo’s Tacos on La Brea in 2016. That led to Trejo’s Truck, which hit the road in August 2016. Then came the first Trejo’s Cantina, in Hollywood, followed by another Trejo’s Cantina, in Pasadena, next to the historic Pasadena Playhouse. And just a few months ago, Trejo opened Trejo’s Coffee & Donuts, at the corner of Santa Monica Boulevard and N Highland Avenue. 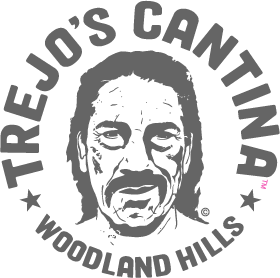 Now comes the third Trejo’s Cantina which opened this week at Warner Center (21550 Oxnard Street, Woodland Hills, CA, 91367) and this time all the unique concepts specific to Trejo’s – Donuts, Tacos, Cantina, Indoor and Outdoor Dining – will all be available under one roof, in Woodland Hills, top photo. Donuts will be served from 7am-11am, lunch will be Fast Casual (order at the counter) followed by a Happy Hour and Full-Service Dinner featuring table servers an expanded dinner menu the same that is available at Trejo’s Cantinas in Hollywood and Pasadena. Trejo and partners Ash Shah and Jeff Georgino are unveiling the 200-plus-seat Woodland Hills location with its 12 taps, widescreen TVs, and a menu featuring all the signature Trejo’s tacos plus several new menu items including the El Matador (Skirt Steak), Shrimp & Chicken Fajitas, Surf ‘N’ Turf Burrito, Chile Relleno, Combination Plates, Nachos and Brussel Sprouts. And yes, there will Trejo’s vegan favorites and some new vegan options as well. 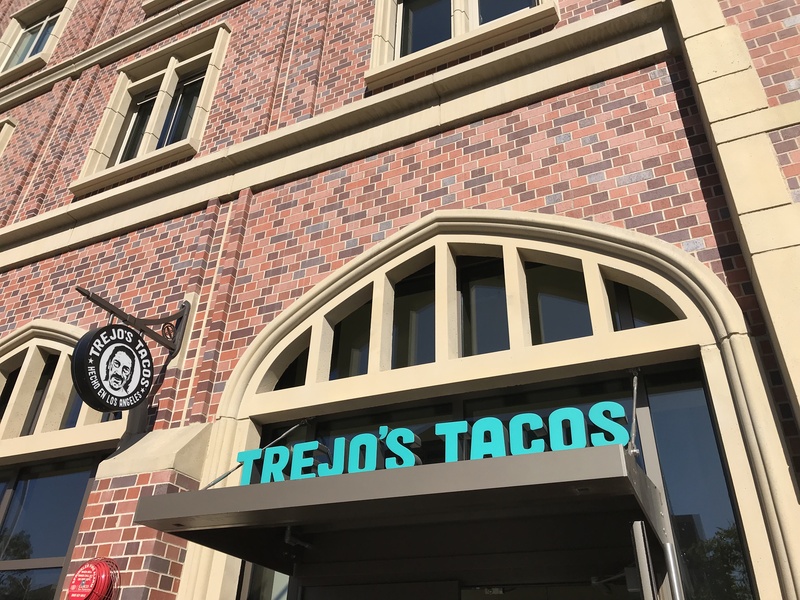 Also, opening this week is Trejo’s Tacos at the billion dollar USC Village. 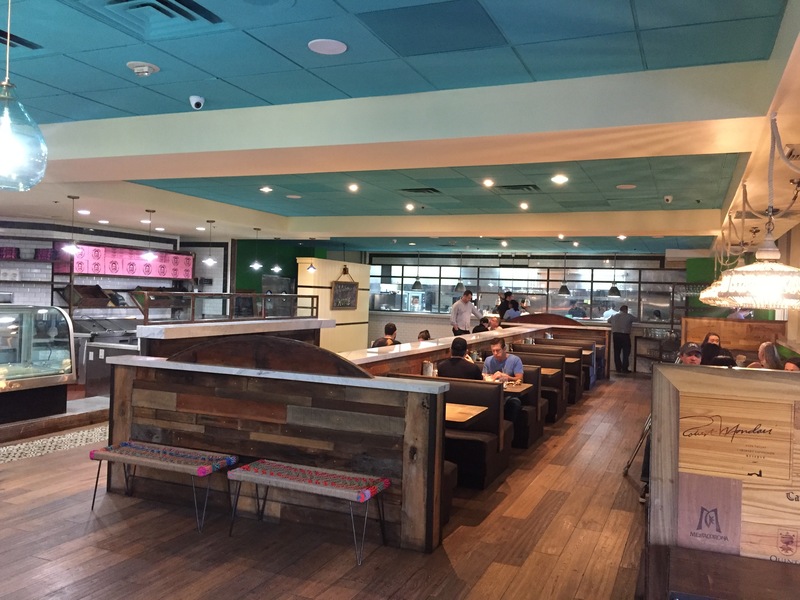 Trejo’s Taco’s USC features the same fast casual menu as the La Brea location and is set up for even faster service to meet the needs of the bustling campus environment. The restaurant will have Trejo’s Cerveza on tap plus other craft beers. 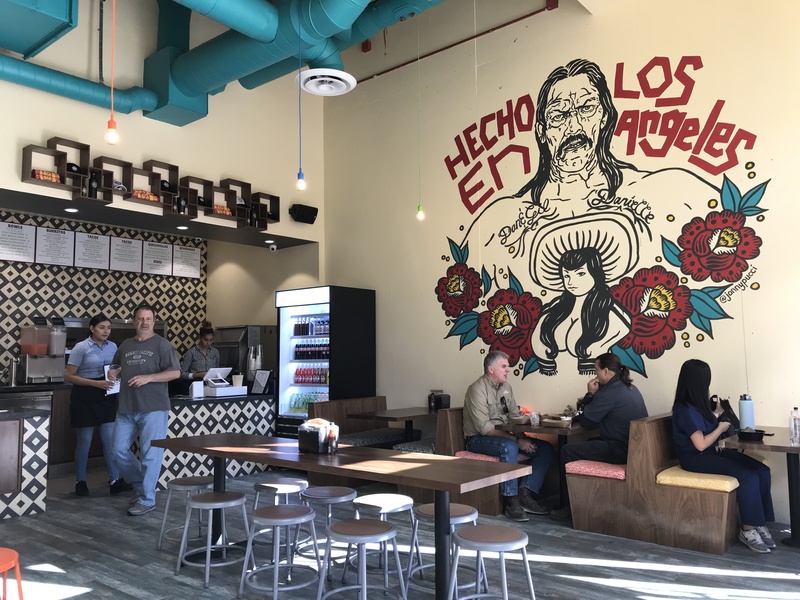 The restaurant interiors are anchored by 30-foot-high original mural by So Cal artist Johnathan Pucci features Pucci’s interpretation of Danny Trejo and his famously recognized chest tattoo. “The USC location is full circle for Ash and I as this is where we met as roommates and was the starting point of our very long friendship” said Jeff Georgino. “Even though both of our wives went to UCLA, we consider ourselves USC families.” Said Ash Shah. To further drive home that point, Georgino’s nephew, a sophomore at USC, works at Trejo’s Tacos USC. Trejo’s now has six locations and is looking to double that over the next several months and is looking forward to taking the Los Angeles brand they have built into new markets. To accelerate Hostme’s growth globally, the company raised its second investment round from Shaffer Family Trust. 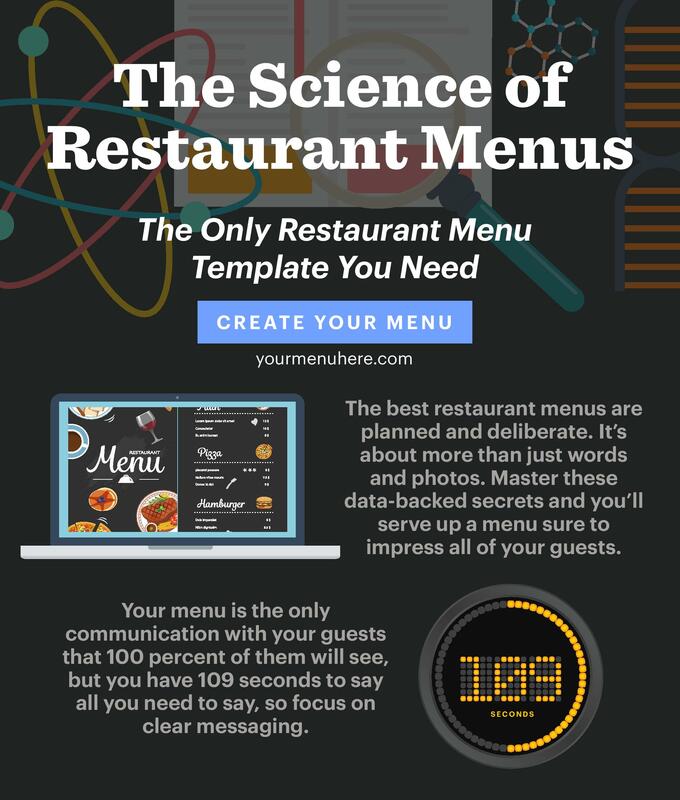 With its previous investment round, the Hostme team has developed the Hostme app that enables restaurants to accept reservations online and to manage their waitlists and guests from any mobile device. 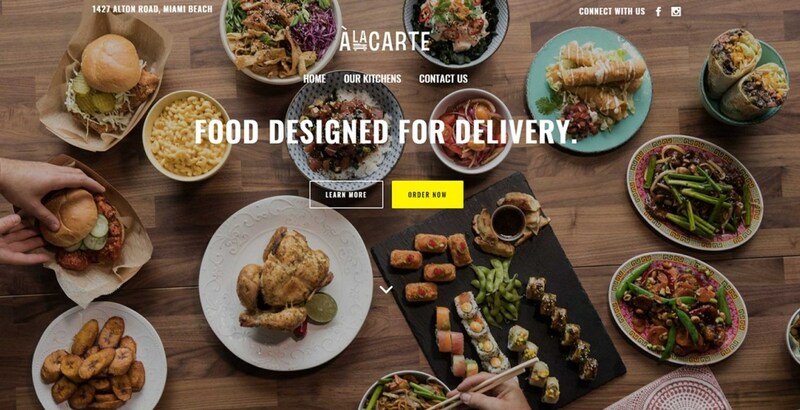 Alacarte secured $700,000 in angel financing from investors and an exclusive partnership with UberEats to offer the first “virtual food hall” experience to its customers on their platform. Alacarte partners with successful local and national brands to on-board, prepare, package and ship orders to its customers. The fulfillment centers are fed with traffic from third party delivery apps and the Alacarte platform. “Much like the Amazon platform, Alacarte acts as a restaurant fulfillment network for its own and partner brands. Technology and data is the lever that will allow us to transform into smart restaurants. Technology already under development includes automated kitchen stations, autonomous delivery, real-time voice and predictive ordering,” said Ken Ray, co-founder and CEO of Alacarte. Alacarte recently launched its online marketplace and first fulfillment center in Miami Beach. Additional secured partnership agreements include Postmates, Amazon Prime, GrubHub, and DoorDash. Our AFS “Alacarte Fulfillment Service” program allows established restaurants brands to test launch new concepts in many core markets at once without the large upfront expense of building brick and mortar stores. With Alacarte, you can order from multiple restaurants at the same time. All the food is prepared, packaged and delivered from one location.